MATSUMOTO, NAGANO PREF. 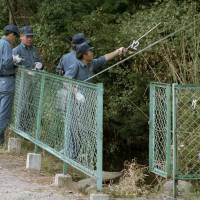 - It’s been 20 years since mass murderers came to Toshie Koibuchi’s tiny street. It was the night of June 27, 1994. 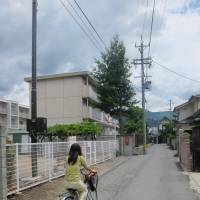 She was then 50, a housewife living with her husband and mother in a slightly upmarket residential area of Matsumoto, Nagano Prefecture. Koibuchi had a late dinner and took a bath around 10 p.m. She enjoys a long bath. It is not clear whether that’s what saved her or nearly killed her — more likely the latter. 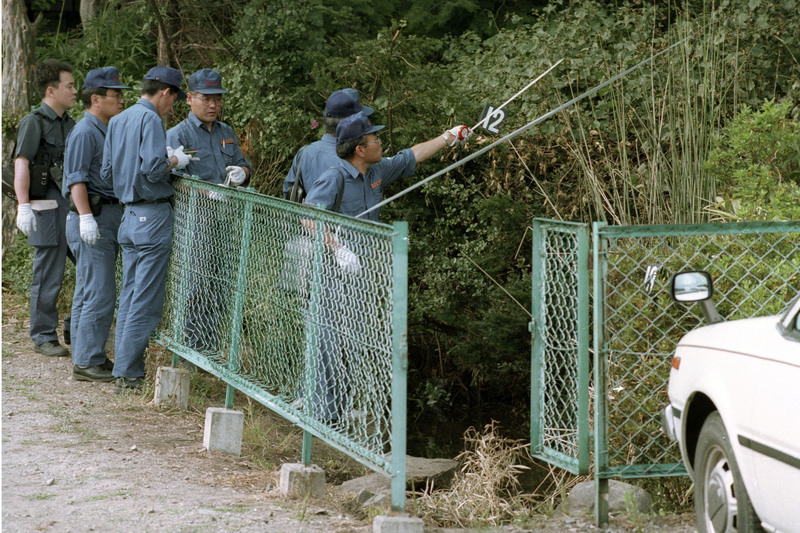 While she was bathing, a group of men from the religious group Aum Shinrikyo sat in two vehicles parked about 30 meters from her house. One of the vehicles was a minivan, the other a truck that had been converted into a toxic mobile gas chamber. In the truck’s cargo space was a heating contraption that had been specifically designed to turn 12 liters of sarin liquid into gas, and fans to expel that gas into Koibuchi’s neighborhood. It was a particularly warm June night so Koibuchi bathed with the window open. Sometime around 11 p.m. she noticed something was wrong. A couple of kilometers away, neurosurgeon Tomomi Iwashita was finishing a brain operation on a patient in Shinshu University Hospital. He was also on call for the “Doctor Car,” which, as the name suggests, is an ambulance with a doctor rather than paramedics alone. Like the rest of Japan, Matsumoto’s ambulances are run by the fire department, and the Doctor Car was at that time usually requested only for major incidents. Shortly after midnight Iwashita got the call: people had been poisoned at Fukashi 1-chome, where Koibuchi lived. He jumped into the Doctor Car. On the way, he received information that carbon dioxide may be the cause of the poisoning. Like Koibuchi, they had a headaches, a runny nose (rhinorrhea) and constricted pupils (myosis). Sarin forces the pupils to narrow, making it difficult to see — that is why Koibuchi could hardly make out the light in her bathroom. Although he was just 30 years old at the time, Iwashita was the only doctor at the scene and so assumed command. His main concern was not for the people he could see — but for those he couldn’t. “I thought the people who were really sick wouldn’t be able to come out. They may not have been able to walk, so I asked the fire department personnel to get into the apartments quickly,” Iwashita said. There were four apartment buildings in the immediate vicinity, and the managers of the buildings were called to open the doors with master keys. Inside the apartments they found the most badly injured. “Some were unconscious, some were suffering convulsions,” Iwashita says. 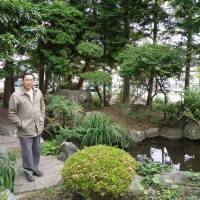 Some were already dead, among them a young woman that Iwashita knew, one of his students from Shinshu University. Twenty-nine-year-old Mii Yasumoto was from nearby Toyama Prefecture. She was due to graduate on March 20, 1995 — the day Aum carried out its attack on the Tokyo subway system. Yasumoto was one of seven who died on the night of June 27; four others died in their apartments and two in hospital, while another woman died in 2008 from injuries sustained in the attack. A further 54 were admitted to hospitals around the city and 208 were treated as outpatients. The victims ranged in age from 3 to 86 years old. The oldest was Koibuchi’s mother, Kikue, who, like her daughter spent more than 10 days in hospital after the attack. A spritely octogenarian at the time of the attack, Kikue is counted as one of those who recovered but her daughter believes the sarin may have eventually caused her death. The difference between dying and surviving, it seemed, was a matter of luck. When Koibuchi was hospitalized she shared a room with a judge from Matsumoto District Court who, along with his colleagues, was a specific target of the attack. 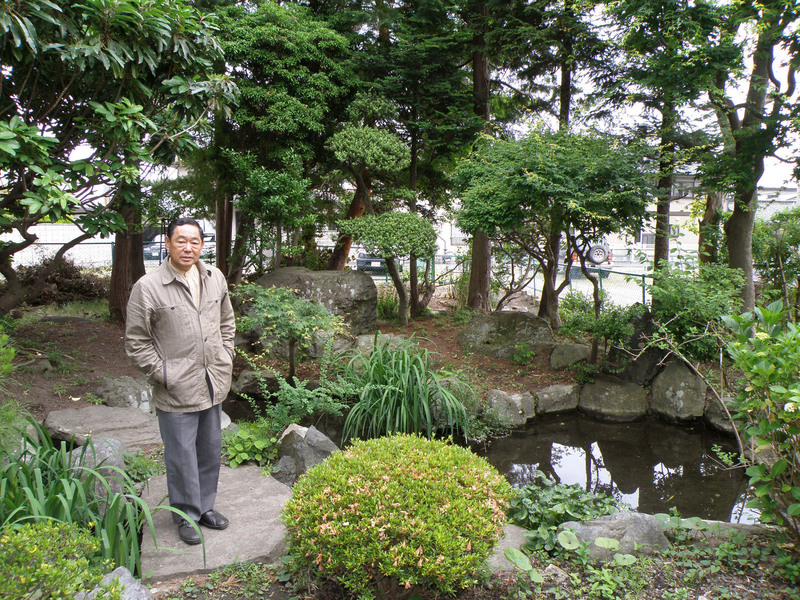 Aum aimed to kill the judges before they ruled on a case taken by a landowner who claimed Aum had bought land from him in southern Matsumoto by sleight of hand. In other words, he wouldn’t have sold the property if he knew he was selling to Aum. The verdict was due the following month and the judges were expected to side with the landowner. Aum’s original sarin plan was to spray the gas into the Matsumoto courthouse, but the Aum members arrived in the city after it had closed. They then decided to target a three-story apartment building across from Koibuchi’s house where Matsumoto’s judges lived (and still live today). However, if the judges were the main target, subsequent court testimony by Aum followers showed that the group’s leadership also hoped to test the efficiency of its sarin — which it was making at one of its facilities — as a weapon of mass-murder. The group wanted to see how many it could kill and the citizens of Matsumoto, who had already angered Aum founder Shoko Asahara by vigorously opposing his plan to set up an office and factory at the land in southern Matsumoto, were the guinea pigs. Opponents of the plan gathered 140,000 signatures for an anti-Aum petition, equivalent to 70 percent of the city’s population at the time. Unforgivably in Koibuchi’s eyes, Asahara, the guru who once wanted to overthrow the Japanese state and now sits incontinent and incoherent on death row, has refused to apologize for the attack. Many of those in Aleph aren’t old enough to clearly remember the attack. Even in Matsumoto, memories are fading. It’s difficult to find anyone in the neighborhood where the gas was spread who has deep knowledge of the incident. Indeed, it’s possible to walk around Fukashi 1-chome and not know that Japan’s first ever terrorist chemical weapons attack happened in this sleepy residential area. There is no memorial and the mayor’s office says there is no plan to erect one. Surprisingly, she said that her neighbors never talked about the sarin attack in the months and years that followed. Perhaps that is because most harm was caused to outsiders. Those who died on the night of June 27 were from Niigata, Osaka, Chiba, Toyama, Gunma and Shizuoka prefectures. 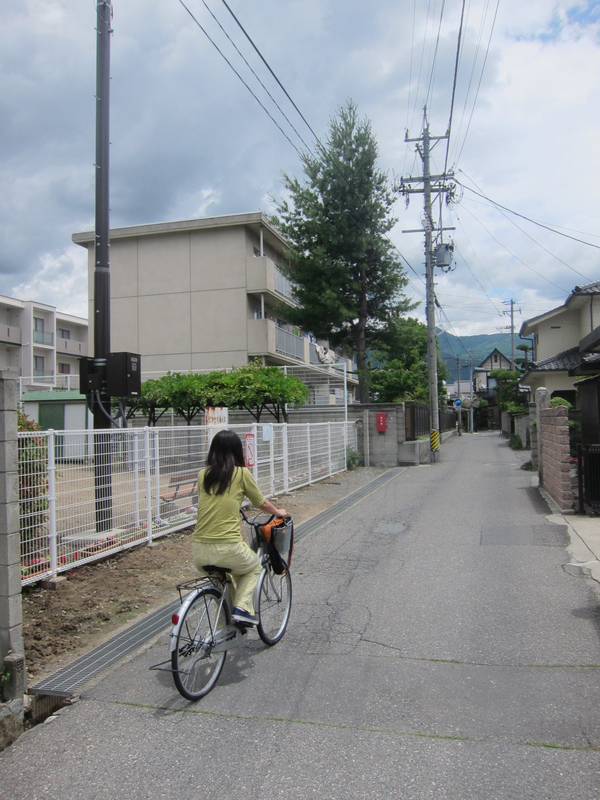 They had come to Matsumoto for either work or study. 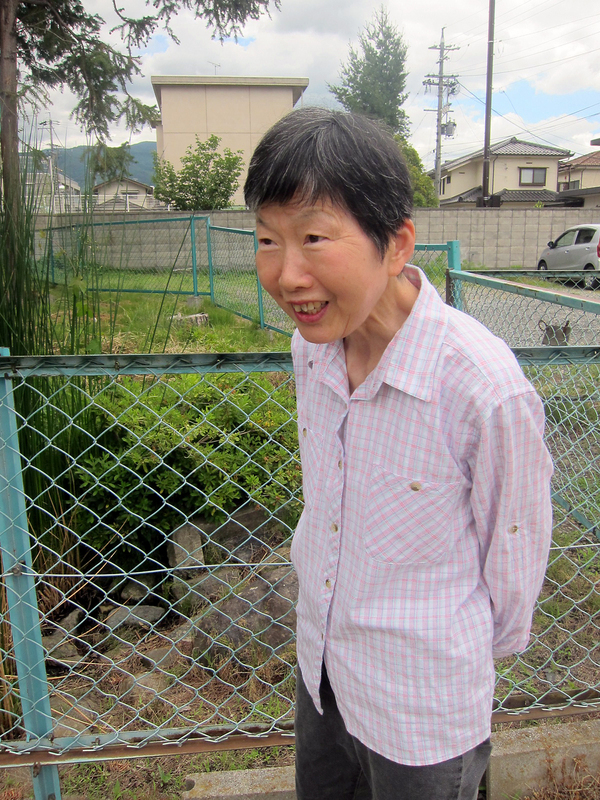 Kyoto native Sumiko Kono, who died in 2008 without ever recovering her speech or mobility, was the only one of the dead with any roots in the Matsumoto. 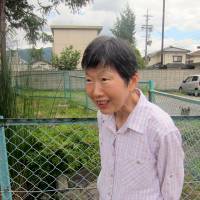 The house where she lived with her children and husband, Yoshiyuki, is empty now and her husband has since moved to Kagoshima Prefecture. The bulk of those injured were from Matsumoto but their injuries generally cleared up within weeks. One has been left with permanent nerve damage in the arm, but it’s a mild injury. Since the attack, the city has paid for medical checkups almost every year for those who fear they have been harmed.